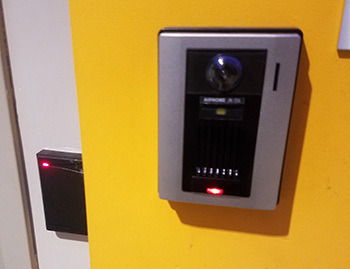 Do you want to provide your business or commercial property with the highest level of security and protection possible? 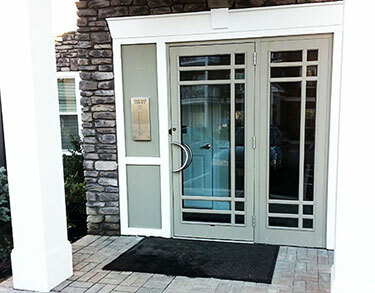 If so, you likely already know the benefits of having a high-quality security camera system installed. 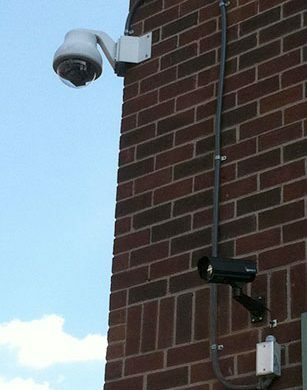 Thanks to advances in security camera technology, today’s systems are more reliable and effective than ever before. 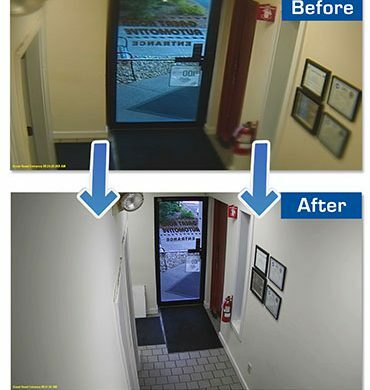 However, there are still differences you need to understand to choose the right cameras for your building and security. While homes are more likely to be broken into during the day, because no one is home, businesses are more likely to be broken into at night. The same logic applies here. At night, no one is usually at businesses, and it is dark, giving nefarious individuals “cover.” If you want to protect your business, make sure to use the tips here.